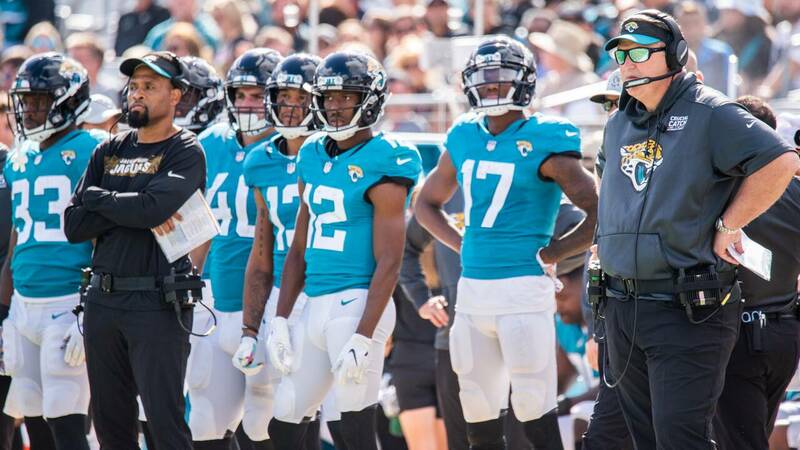 JACKSONVILLE, Fla. - Frustrations boiled over Sunday on the sidelines and in the locker room as the Jaguars dropped their third straight game, 20-7 to the Houston Texans. 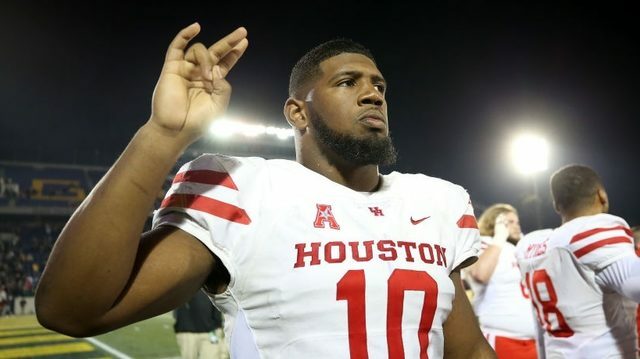 The most visibly upset player was defensive end Yannick Ngakoue, who was seen on the sideline shouting at coaches and being restrained by a teammate. After the game, as the locker room doors were opened to allow reporters in, Ngakoue was seen being restrained by fellow defensive lineman Calais Campbell. Doors were then closed before reporters entered the locker room. 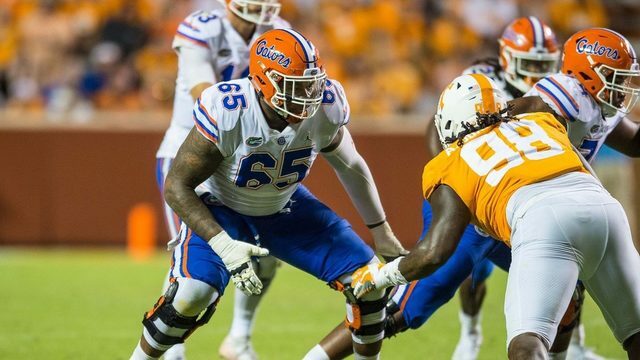 The loss followed a week when head coach Doug Marrone ramped up the intensity of practice and focused on a return to the basics. The Jaguars responded with a third straight scoreless first half for the first time in franchise history. 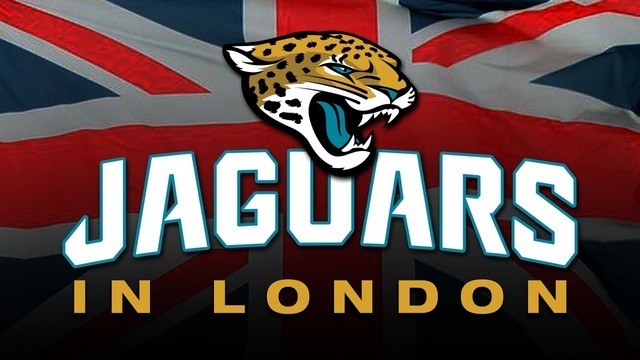 The coming week, including the Jaguars’ annual trip to London, will test the team’s resolve. 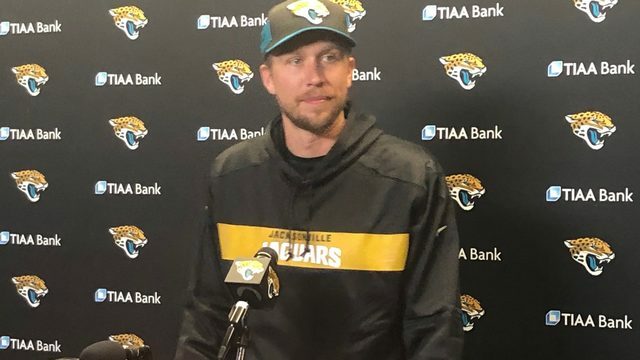 With such high expectations at the beginning of the season, the Jaguars are facing the most adversity in Marrone’s tenure.